 Originally, Grand-Bates was built up as a “streetcar suburb” – a residential community whose growth and development was strongly shaped by the use of streetcar lines as a primary means of transportation. Our mission today is to promote the diversity, rich culture, and history of this community in south Saint Louis city to visitors, neighbors, and the region. Grand Bates is conveniently located near a variety of eating establishments, bars and markets. Carondelet Park ranks as St. Louis’ third largest park. It boasts a beautiful boathouse, a fantastic rec-center and pool, walking paths, tennis courts, ball fields, horseshoe pits, playgrounds, etc. Most of all, the location is impeccable. Grand-Bates residents are just minutes away from downtown and many of the great attractions featured in this video.